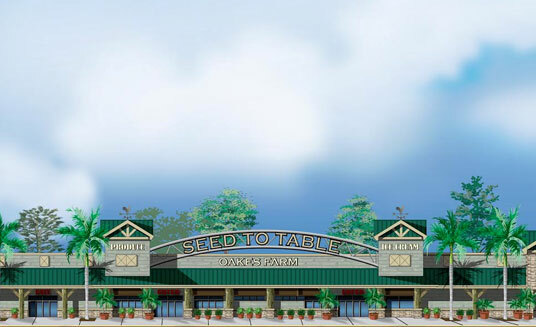 The “Seed to Table” concept illustrates our innovative agribusiness model. Enhanced awareness of changing behaviors in consumption and produce quality is making all parties in the food chain more critical of what they buy, sell, eat and serve. 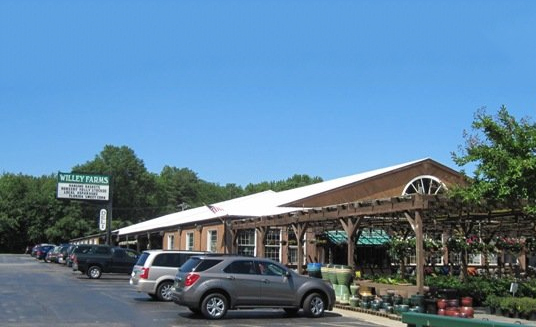 From its beginnings as a small produce stand operator, the Oakes family has never forgotten the importance of delivering quality products that support healthy lifestyles and the long-term protection of natural resources and to be good steward of our environment and community. 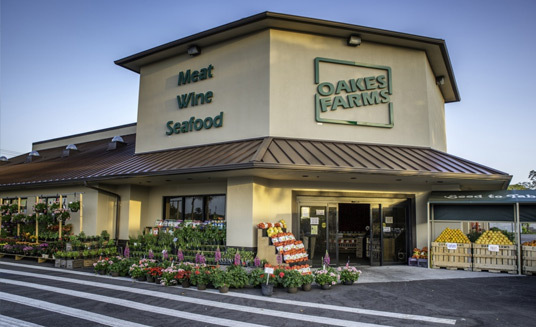 In addition to fresh and nutritious produce from our fields, Oakes Farms offers many fair-trade products that reflect consumer desires to support businesses that care. 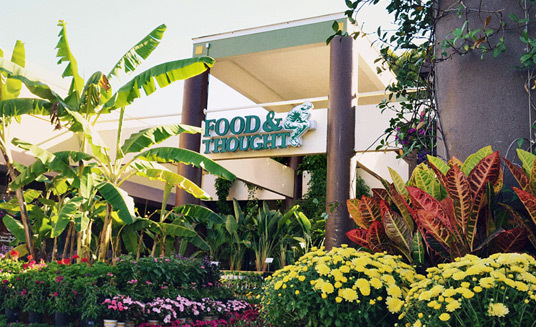 We invite you to visit one of our retail markets, stores or cafés where you can find a myriad of locally grown, organic or all-natural items for the entire family.